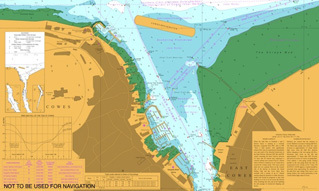 One of the Official Venues for Lendy Cowes Week, Shepards Marina is an amazing location to spend your shoreside time. Great Food - Great Drinks - Great Music - Great Location! 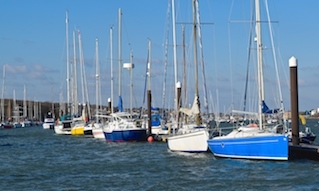 Lendy Cowes Week 2019 runs from Saturday, 10th to Saturday, 17th August. The friendly marina has a shoreside bar plus a fantastic range of entertainment planned, and will be open from breakfast until 0200 during the regatta. 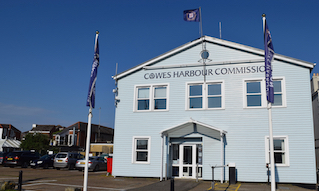 The venue, known as "COWES AT SHEPARDS", is open to all competitors, families and friends, visiting yachtsmen and spectators. You can enjoy a VIP experience at the Pier Bar with some of the best views across Cowes Harbour, or relax with a drink watching the highlights of the day’s racing on the Event TV big screen outside the Yard Bar, or if you want to party the night away head to The Sugar Store from 2200 until 0200! 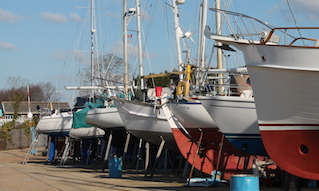 There will also be some exclusive services that boats moored at the Marina will be able to access to make your stay as enjoyable as possible. • Live Music in the Yard: Keep up to date with all the live music and events taking place in our yard area... coming soon. • The Sugar Store Nightclub: If you want to dance the night away then The Sugar Store at Shepards Marina is the place to go! Open from 2200 until 0200 every night of Lendy Cowes Week 2018! Come and enjoy chart classics, club classics, go back to the old school or funk and soul... details coming soon. 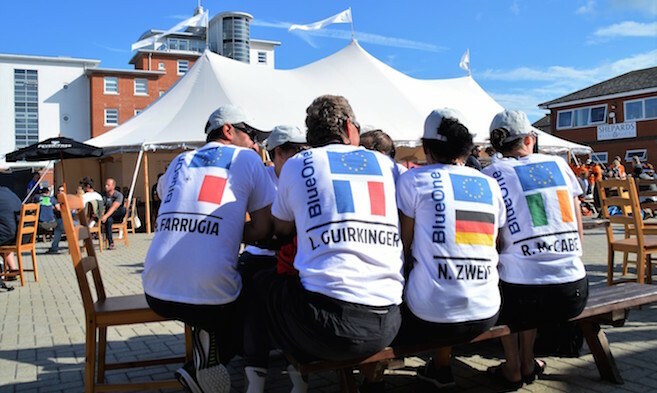 Hospitality opportunities for Lendy Cowes Week 2019: Would you like to entertain clients and friends in the Pier Bar for Lendy Cowes Week 2019? Or host a regatta party? Would you like your brand to be a key sponsor of "Cowes at Shepards"? Then get in touch with Shepards Marina on 01983 297821 to discuss how we can tailor opportunities to best suit your requirements.